Join us in creating an intimate dinner for two – date night, girl’s night, or just a friend's night away from kids. 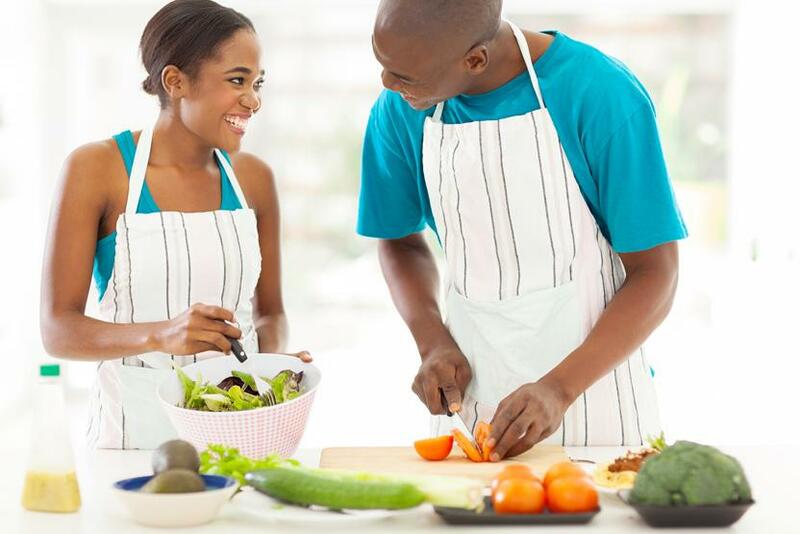 Our adult cooking classes are free from child distractions and we gear the meals towards adding flair to a dish. We will also concentrate on skills and techniques that most everyone can benefit from. Learning various recipes will allow you to organize meals for yourself or your family, regardless of any dietary restrictions. We want you to brag about what you have made. Use this time to get closer to a special someone or learn to impress others in the future when dining-in at your place. Build up your confidence with food or come meet new people who also share a love of cooking. All levels of experience are welcome. Classes will be held from 5-8pm. Classes are for adults age 18 and older. Registration is first come first reserved. Ages: 18 years of age and older. Fee: The cost per class is $60 per couple (couples are defined as 2 people registering together). Registration: Pre-registration is required. Visit, www.chefmoonskitchen.com to sign-up. For questions or additional information about the classes, contact Chef Amber Moon at 402-943-9119.